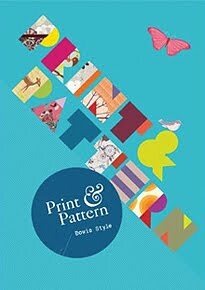 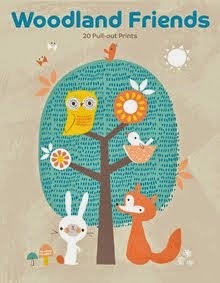 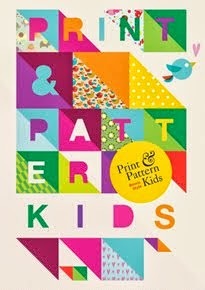 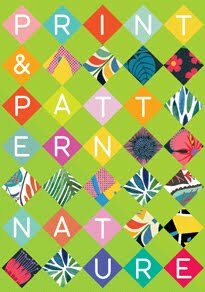 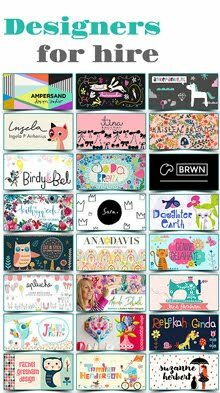 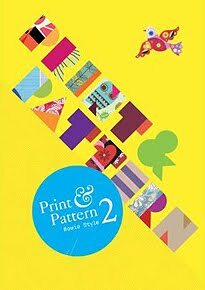 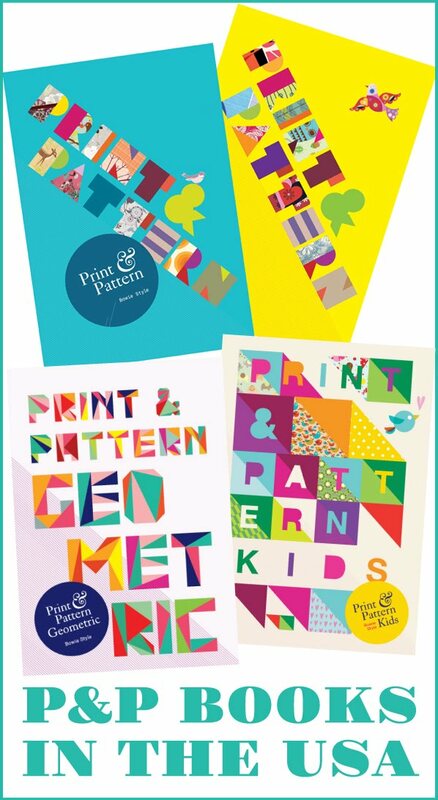 I was really pleased to spot this licensed collection by Kay Vincent of 'Ketchup on Everything' created for Magpie. 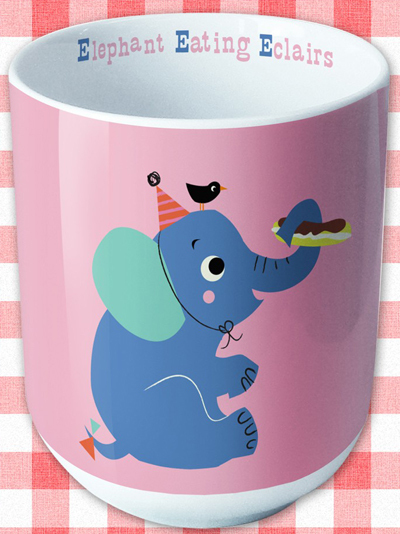 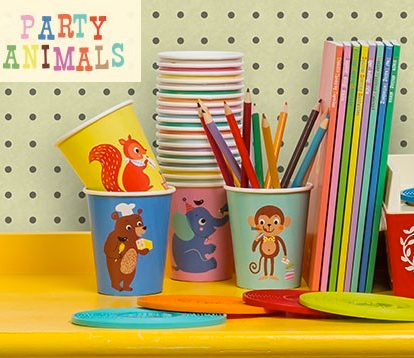 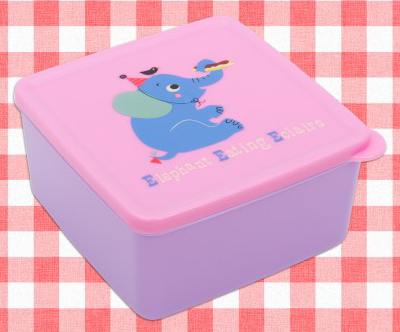 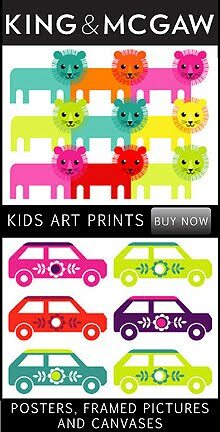 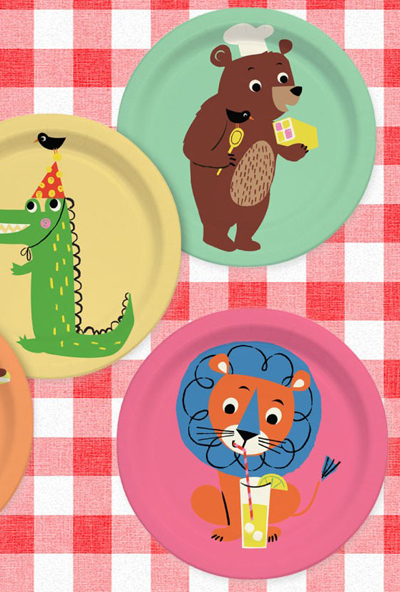 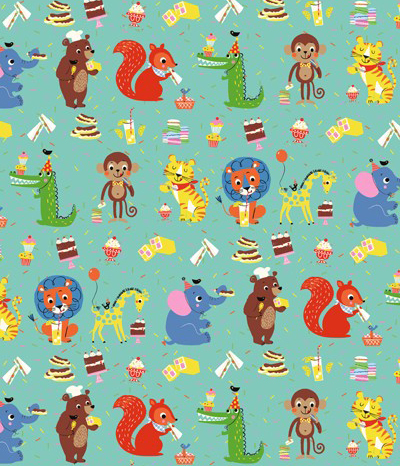 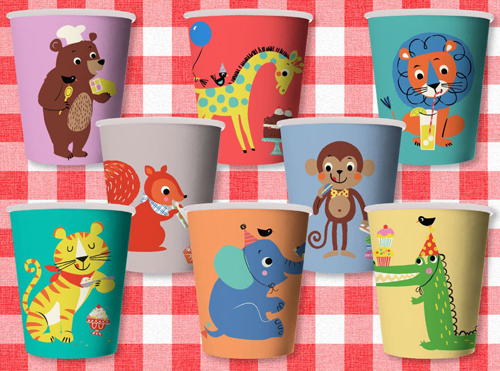 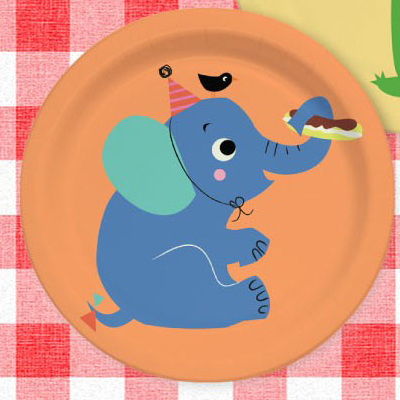 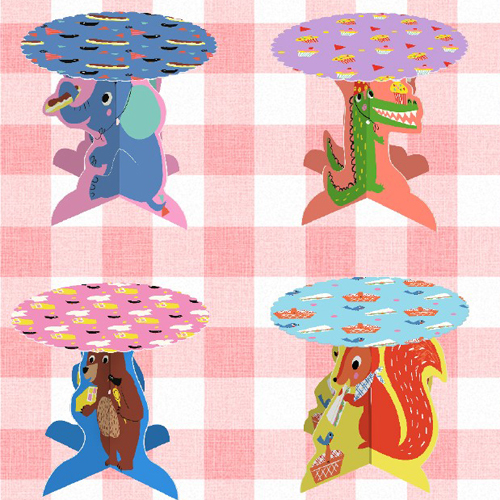 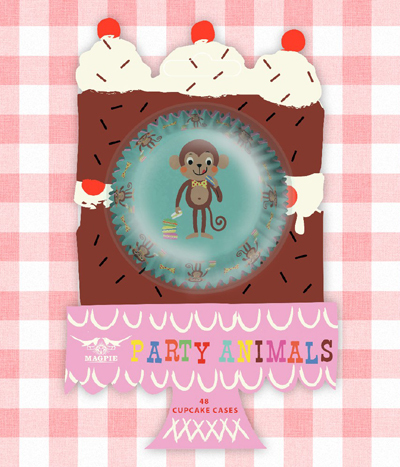 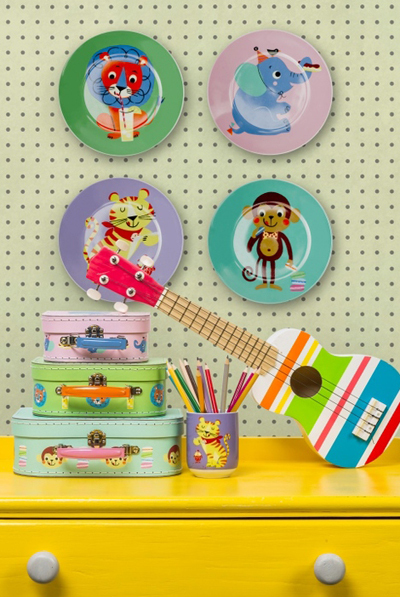 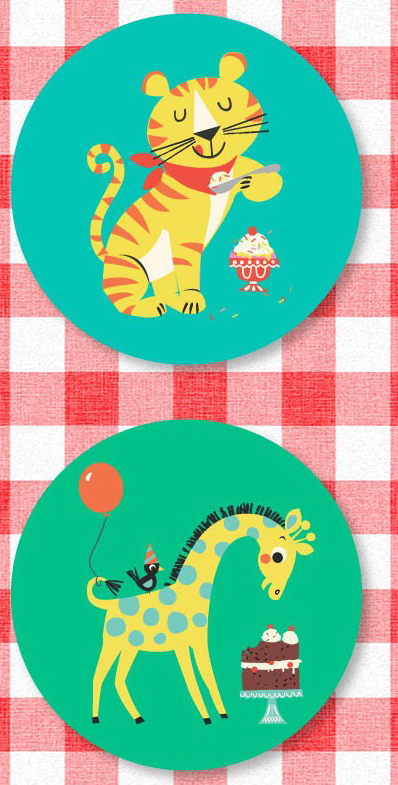 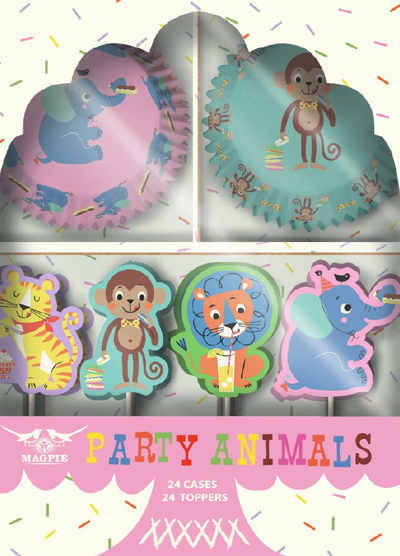 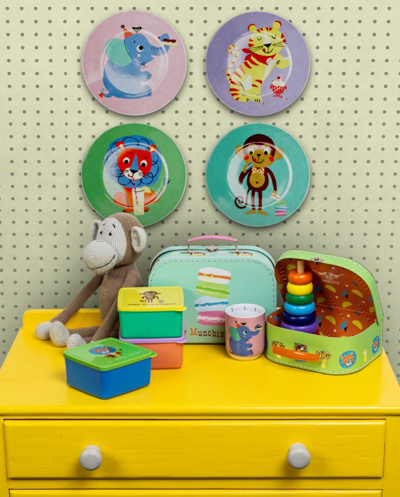 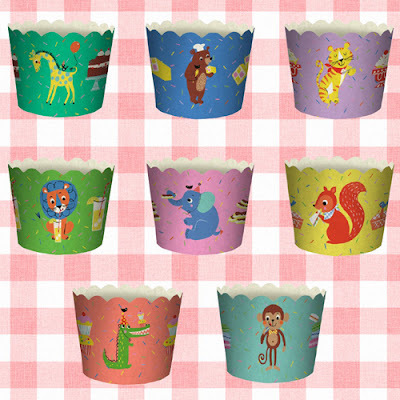 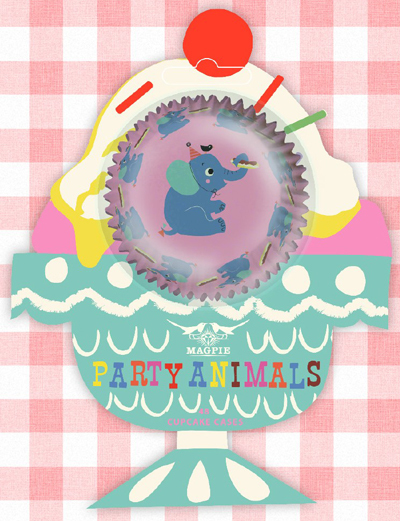 Called 'Party Animals' it is a range of partyware featuring Kay's cute animal illustrations on everything you need for a children's tea party including : paper plates, paper cups, cake cases, cake stands, cards, wrap, tins, lunchboxes, suitcases and jelly bowls. 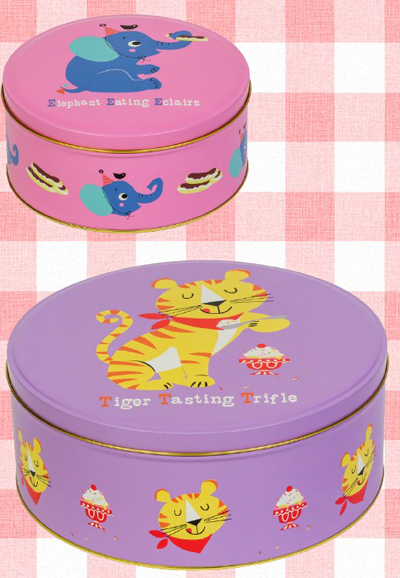 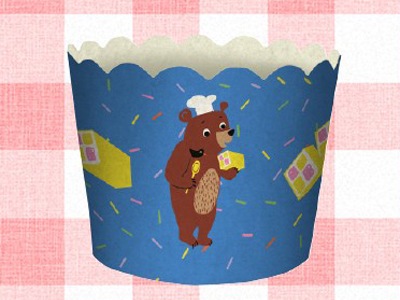 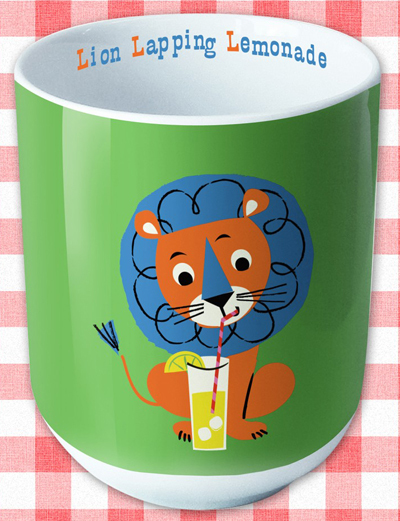 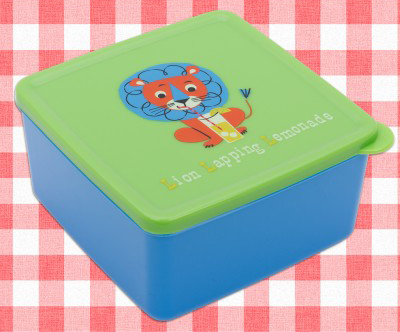 The characters also have slogans such as Tigers Tasting Trifles and Lions Lapping Lemonade.